For a long time, sports have been viewed as a way to stay healthy and in shape, but their importance goes much further. As a matter of fact, playing sports teaches life lessons like discipline, responsibility, self-confidence, accountability, and teamwork. Strong focus and concentration development, Internal skills for handling pressure, Learning when to take risks, taking responsibility for individual performance, these skills go far beyond the sports field or even beyond high school. 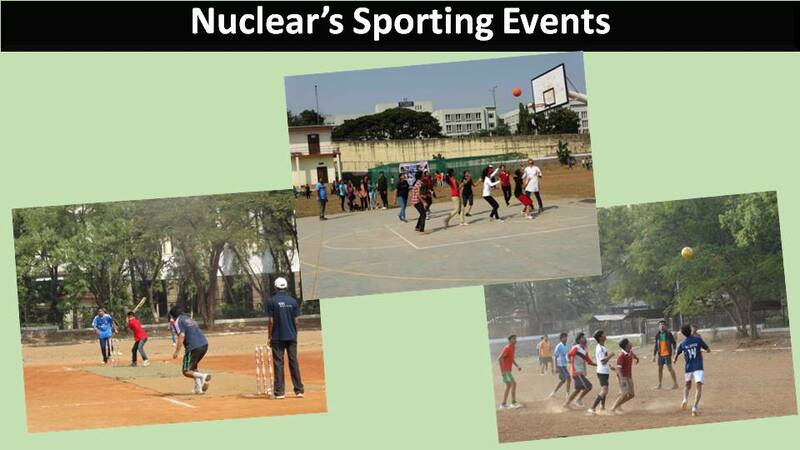 Keeping all these things in mind Nuclear Academy arranges SPORTING EVENTS in november.